Every year I always look forward to seeing what beauty bits and bobs go into the Boxing Day sales, I'm always on the hunt for that beauty bargain and this year I got a couple things that I was super chuffed with so I thought I'd to a little haul and share them with you all. The one sale that I really look forward to every year is Lush, for the past few years I've always been on the computer by 9am ready to buy all the festive goodies at an amazing 50% off, however I'm sure I'm not alone in saying this - but just like last year and the year before placing a sale order with Lush was a nightmare! They had me in a que of 32'000 people all day and I never got on the site until around 6pm and by that time most things had sold out, never the less I did manage to place a very small order stocking up on more Snow Fairy shower gel and a couple of my favourite bath bombs that they had left. From Superdrug I managed to pick up quite a few bargains starting with the Tanya Burr Its Cold Outside Lip Gloss, Blush & Highlight Set which was only £2.99 reduced from £11.00 which I thought was such a steal. I also managed to grab a couple of things from Zoella's Christmas range too, I stocked up on another Hungry Hands Hand Cream because I adore it so much and it was just £1.99 reduced from £6.00, I then decided to pick up her Deck The Baubles Bubble Bath to try which was £1.49 reduced down from £6.00. The final bargain I picked up is probably my favourite out of this entire haul and that's the Real Techniques Your Picks Makeup Brush Set which was just £9.99 reduced from £19.99. This limited edition collection includes five of the best Real Techniques brushes and comes with printed street art handles inspired by graffiti, murals and paintings in Berlin. 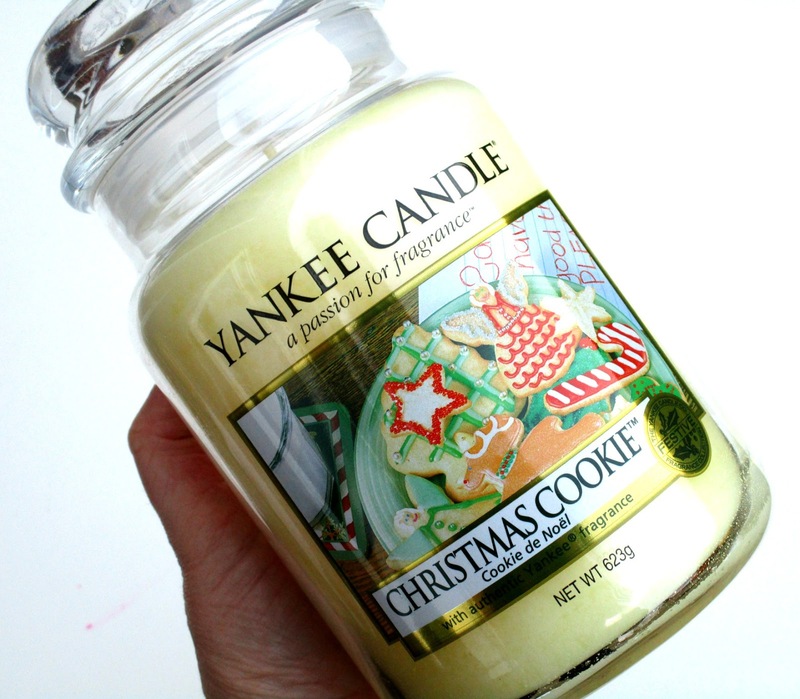 Finally from Boots I did pick quite a few things up however most of them where gifts for my Mums birthday and as my lovely Mum reads my blog I cant share them with you all however I did treat myself to my favourite Yankee Candle 'Christmas Cookie', amazingly it was only £10.99 for the large jar which I just couldn't pass up. What bargains did you get in the sales beaut's? I love to know!